What better way could there be to end your week than with an exclusive from the upcoming feature from Final Destination scribe Jeffrey Reddick? 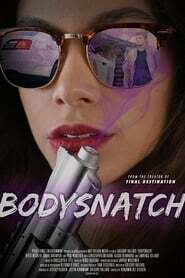 Dread Central has some exclusive The Leakers photos from his new flick, Bodysnatch. 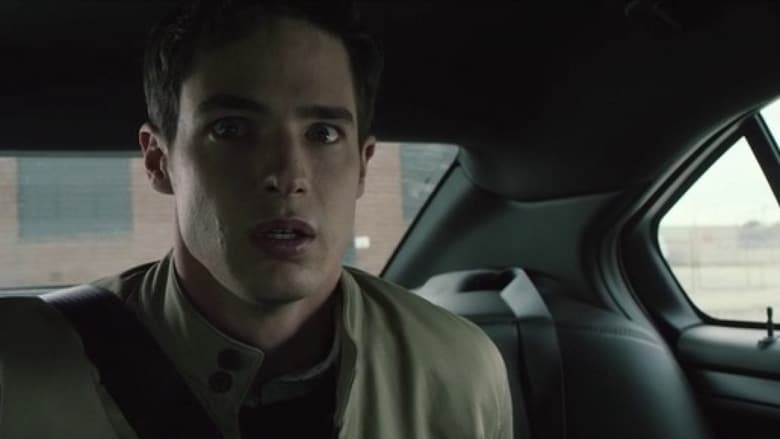 The movie stars Reese Mishler (The Gallows) as Steve, a recent college graduate who returns to his home town to reconnect with his conspiracy-loving best friend, Jeremy (Paul Woolfolk), and Emma (Sarah Davenport), the proverbial girl that got away. When the trio go on a ride-along with a local police officer, what starts Stronger off as a joyride turns into a fight for survival when they discover an alien invasion that threatens Indianapolis and the world.